Nick Faldo was asked recently on The Golf Channel what amateur golfer’s could do to help their games the most. His answer? “Get fit with the proper equipment for your game.” But, there is a dramatic difference in club fitting techniques available to golfers. In the last few years concepts like frequency matching shafts, testing for launch angle and spin rates on a launch monitor have helped every golfer improve distance and accuracy. But most golfers still do it the old fashioned way. They try it in the store or on the range. They buy it there or on-line. They get inconsistent results. They trade it back in on the 90-day plan or sell it on-line. They buy another club. The cycle continues until FINALLY, they find a club that works. Stop this madness! There is a way to get consistent results for EVERY club in your bag. 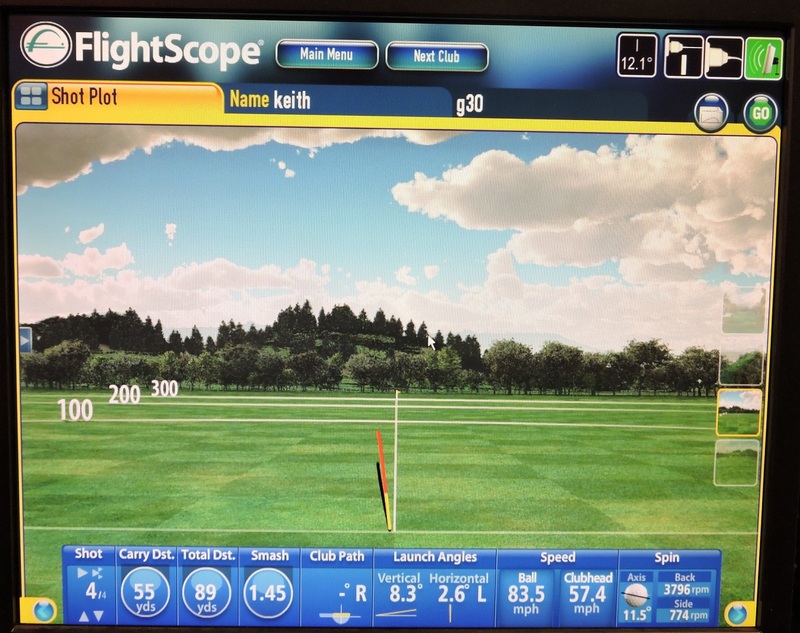 The FlightScope 3D Doppler Tracking Golf Radar was the official 3D motion tracking device at the 2008 PGA Fall Expo, which just goes to show that this ball tracking monitor is a master of its game and, by using it, you could be a master of yours too by accurately developing that perfect golf swing. Unfortunately, we live in a very hurried world. 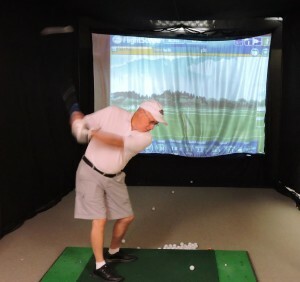 Golfers want to achieve improvement as fast as they can in order enjoy the game. 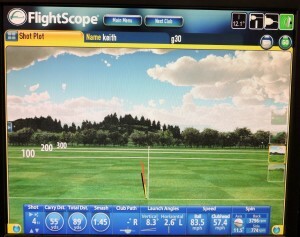 At Golf Etc. we believe you need three things to dramatically improve or transform your game: 1) proper swing technique, 2) practice, and 3) the right equipment for your swing and game objectives. Because taking lessons and practicing more takes a substantial amount of time, equipment that is fitted to your natural swing can help you play better golf almost immediately. Whether you are a beginner or just trying to get better, we can help you play better… FASTER!